How much is Michael Wilbon Worth? Michael Wilbon Net Worth And Salary: Michael Wilbon is an American sports commentator and sportswriter who has a net worth of $16 million dollars. He was born in Chicago, Illinois on November 19 1958. 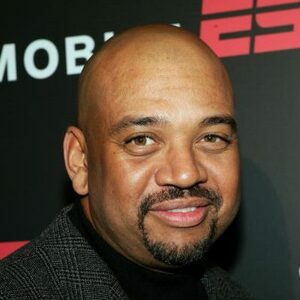 Michael Wilbon graduated from the Medill School of Journalism at Northwestern University in Evanston, Illinois. He landed his first newspaper gig with The Washington Post in 1980 where he covered the MLB, NFL, NBA and college sports. A decade later, he became a columnist with the paper, writing several pieces a week. He also started contributing for ESPN on the side. He worked on several shows before becoming host of "Pardon the Interruption" with Tony Kornheiser in 2001. 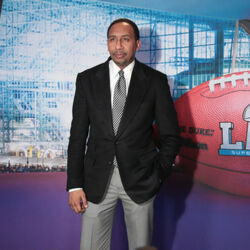 That same year, he was named the top sports columnist by the Society of Professional Journalists. He has covered every Super Bowl and NBA Finals since 1987. 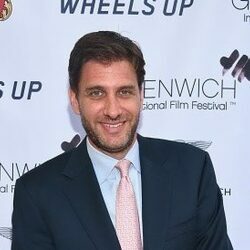 In 2010, Michael left The Post to work at ESPN full-time. Wilbon wrote the introduction for both of Charles Barkley's New York Times best-selling books, "Who's Afraid of a Large Black Man?" and "I May Be Wrong But I Doubt It". The type-2 diabetic threw out the first pitch at a Cubs-Cardinals game in 2008. He and his wife, Cheryl, had their first child via surrogate in 2008. Wilbon and his family live in Bethesda, Maryland and Scottsdale, Arizona. What is Michael Wilbon's salary per year? As of 2015, Wilbon earned $4 million per year from ESPN. As of 2019 that figure had been boosted to $6 million per year which put him on par with his PTI co-host Tony Kornheiser.